About Us – Hamilton Real Estate, Inc.
about who joins our team. meet our client’s needs and desires. The principals, associates and staff understand the unique opportunities and challenges that permeate the commercial market. From large green field developments to 1,000 square foot office leases, our staff has the knowledge and experience to accurately navigate the course of your business or investment needs. Our commitment to the professional representation of the client’s interests is enhanced by individual memberships held by our principals in professional organizations such as the Society of Industrial and Office Realtors (SIOR), the Commercial Investment Real Estate Institute of the National Association of Realtors (CCIM) and the Institute of Real Estate Management (CPM). These designations provide expertise and an informal international network of brokerage contacts benefiting our clients, and enable us to cooperate with national firms representing clients in southeastern Minnesota. 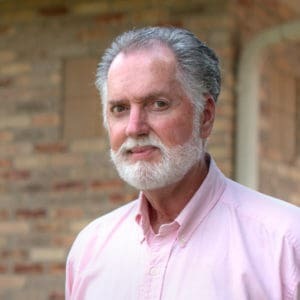 Mac Hamilton’s real estate career began in Chicago in 1970 with Real Estate Research Corporation. In 1975 Mac assumed management of Mayo Clinic’s investment real estate portfolio in Rochester and opened Hamilton Real Estate, Inc. in 1979 with Mayo Clinic as our first client. In addition to brokerage of commercial and investment property, Mac has developed office and warehouse properties office and industrial parks, and numerous multi-family properties in Rochester, Owatonna and Austin. A native of Rochester, Minnesota Jamey Shandley has over 35 years of experience in commercial real estate. 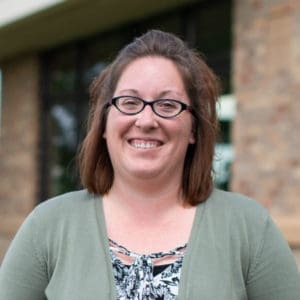 Throughout her career Jamey has been involved in all facets of the industry focusing primarily on industrial and office properties. 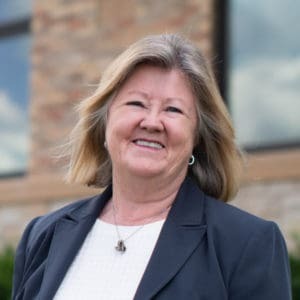 She has successfully represented a number of large corporate clients including the Mayo Clinic and IBM and currently represents Industrial Realty Group in marketing the Rochester Technology Campus (formerly IBM Rochester). Jamey’s volunteer involvements have included the site selection committee for Rochester’s newest public high school, the Olmsted County Zoning Board of Appeals, the Olmsted County Community Housing Partnership and as a pet therapy team volunteer at Mayo Clinic. 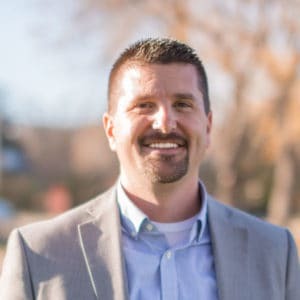 Chad grew up in the Rochester Minnesota area and spent 16 years in the banking industry specializing in commercial real estate lending, relation management, and business development at Think Mutual Bank. Chad joined the Hamilton Real Estate team in 2016 and became a partner a year later in 2017. Chad has an excellent reputation in the community and is involved in several organizations and recently was awarded volunteer of the year from the Chamber of Commerce. Chad’s real estate experience, commitment to excellence, and his extensive business network add significant value to his client relationships. Chad is currently working toward his Certified Commercial Investment Member (CCIM) designation. 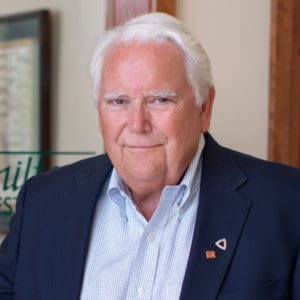 A Dartmouth graduate and Rochester, Minnesota native George joined Hamilton Real Estate in 1979 beginning a four decade career in the commercial real estate industry that would take him to the Settlers Real Estate Company and Elcor Realty Company. For 22 of those years George focused on management of Miracle Mile Shopping Center in Rochester gaining valuable experience working with a variety of national and local retail tenants while restoring the historic property to its retail prominence. George’s commercial career came full circle in 2010 when he returned to Hamilton Real Estate as a Senior Associate. 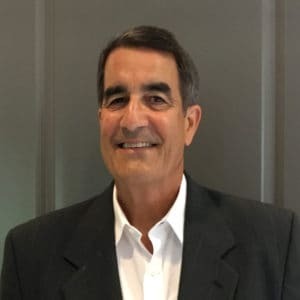 Originally from the Rochester, Minnesota area Frank began his commercial real estate career in Jacksonville, Florida at Atlantic Commercial Properties specializing in investment and retail properties. In 2001 Frank started ATL Commercial, a full service commercial brokerage focused on multiple office developments in northeast Florida. Frank joined Hamilton Real Estate as a Senior Associate in 2007 and divides his time between Minnesota and Florida. A native of Austin MN. Ari is a graduate from the University of Minnesota with a BA economics and an MBA (Marketing Concentration) from the University of St. Thomas. Ari moved to Rochester in 1991 to start businesses including Apollo Liquor Stores and Convenience stores. During his 25 year retail career, Ari grew Apollo from a single store in Austin MN to a chain of 6 liquor stores and 3 convenience stores. 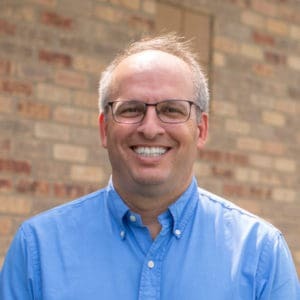 He also manages and helped develop various real estate ventures for his family including hotels in South Dakota, MN, and Iowa, retail strip centers, office buildings, and other real estate. He is active in Rotary international, is treasurer of the Rochester Civic Theatre, and is on the executive committee of the annual Greek Festival in Rochester Mn. 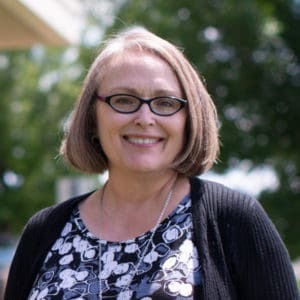 Jeanne joined Hamilton Real Estate in 2004 with 20 years of customer service and management experience in agriculture and manufacturing. In addition to her property management duties, Jeanne supports the staff in research, marketing and contract execution. Jeanne is a graduate of Kansas State University and a Kansas native. management, development, and sales/leasing transactions. Miranda earned her Bachelor’s degree in Accounting from St. Mary’s University and is a Wisconsin native.